For Valentine’s Day, a trio of Yorkshire novels with bittersweet love stories at their heart. Caution … spoilers! 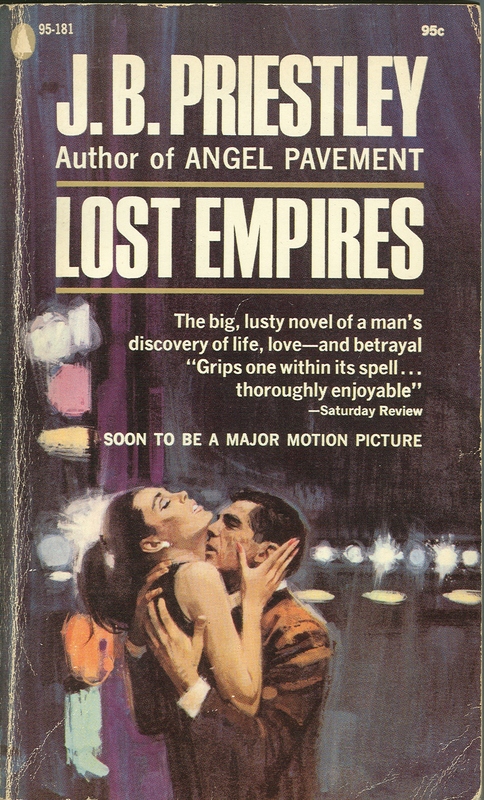 This cover for a 1965 Popular Library paperback reprint of J.B. Priestley’s Lost Empires seems all wrong. The novel is set in the music-hall world of 1913! However, more by accident than design (I doubt the designer read the book), the cover conveys a deeper truth about the story. 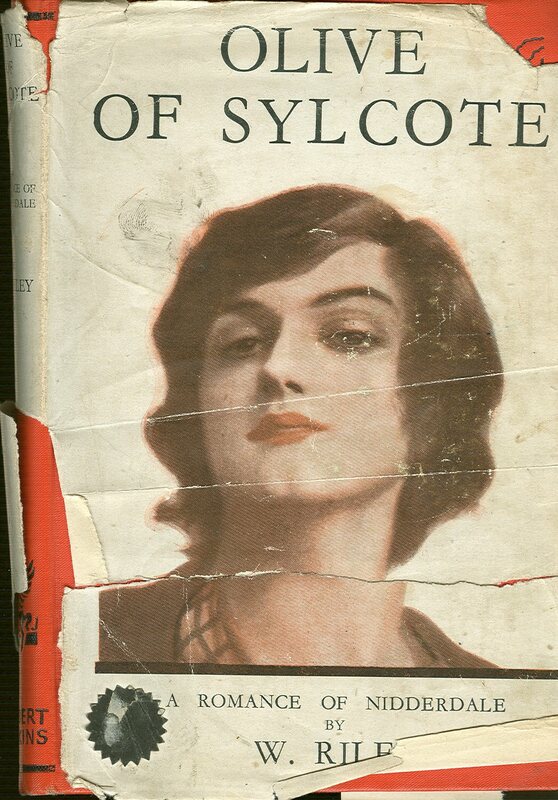 Like many of Priestley’s novels, which draw on the picaresque comic English tradition, it shows a young man – Richard Herncastle – facing difficulties but discovering wisdom, and love with the right woman. Lost Empires is more than a cosy nostalgia-fest though: the music-hall world is glittering, but sordid, and the hero faces betrayal and unhappiness. Over it all is our knowledge, and Priestley’s, of the shadow of the Great War. (The jacket refers to a major motion picture, which did not happen, but the 1986 Granada TV series was a wonderful adaptation, starring Colin Firth as Richard). 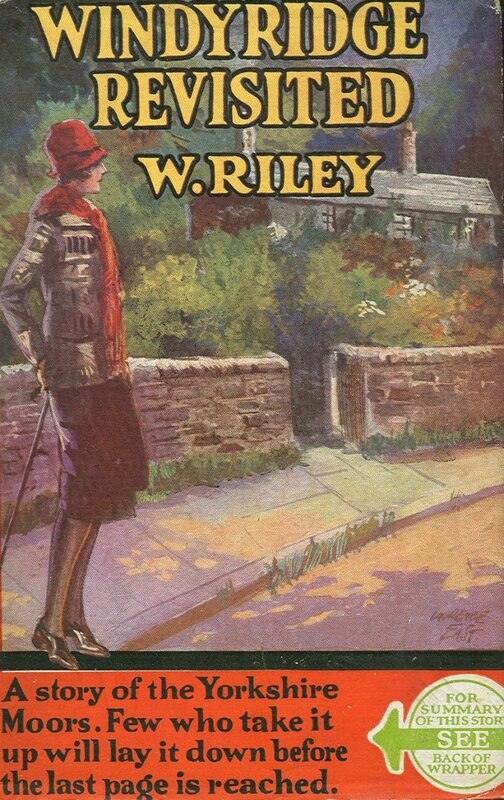 W. Riley’s delightful Yorkshire tales often feature romantic problems, which are happily resolved. Here we meet Olive, who lives in Sylcote, a village in Nidderdale. She looks rather glam, and is described as “a goddess come down to earth in the likeness of woman … she looked very cool and sweet”. Olive is torn between John, “a simple big-hearted fellow of her own county”, and Gordon, “a man from the town, with all the town’s allurements”. I think we can guess how this will end, but the journey is interesting. There is lots of detail about life in the Dales and insight into the Methodism that was so important to Riley. Special Collections has copies of all Riley’s books, and his Archive. We are helping to encourage interest in this long-neglected writer. His first and most famous book, Windyridge, was recently reprinted – a delightful read. 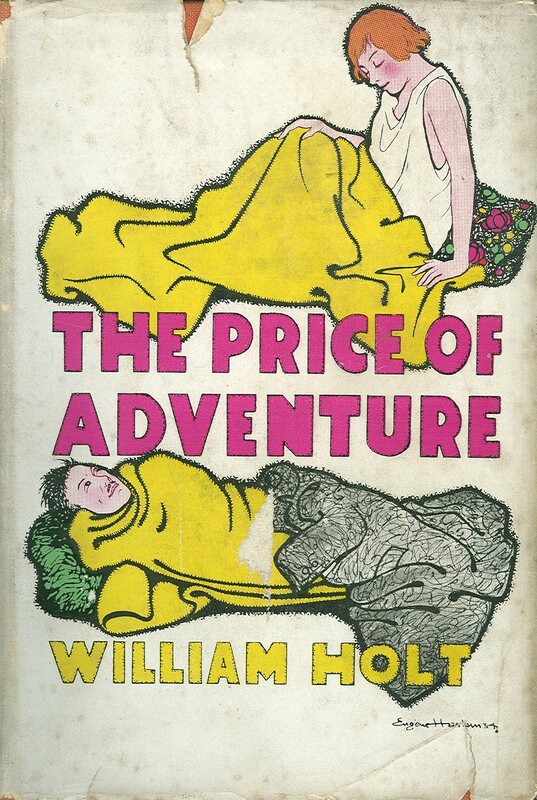 The Price of Adventure (1934), by William Holt, is set in the Calder Valley in “Luddenbridge”. It tells the story of the restless weaver Jack Coates, how he finds his way in life, and his relationship with Victoria Marle. The striking cover design, I think, relates to the couple’s (platonic) running away together to Spain, which contrasts with the milltown setting of the rest of the book. Special Collections has (as far as I know) nothing else about this intriguing Communist writer and artist, who apparently had many different jobs, founded a mobile library, and was filmed in later life travelling round Europe on a rescue horse called Trigger . A flavour of his extraordinary life can be found on his Wikipedia entry. 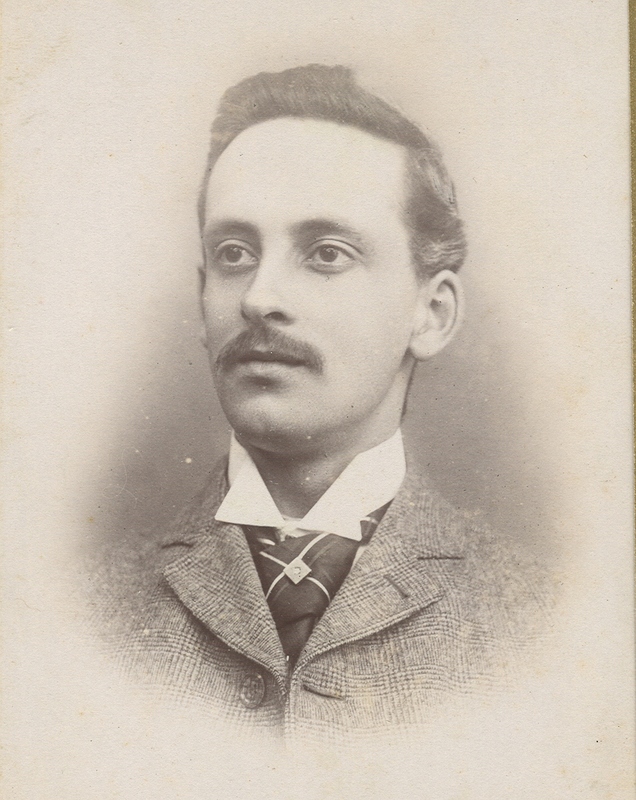 He seems to be well remembered as a local character in Hebden Bridge and Todmorden. The Special Collections e-newsletter for Autumn 2010 is now available online, with plenty of great stories and images about J.B. Priestley’s World War II Postscript broadcasts, Jacquetta Hawkes events at Ilkley, a farewell to Communal Building at the University of Bradford and lots more. Regular readers of our blogs or twitter feed were first to see versions of many of these stories, but some are new. 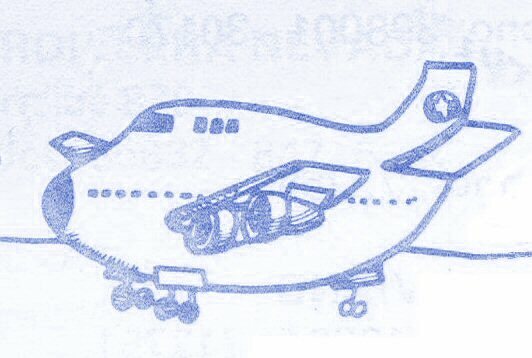 This cute plane illustrates one of our regular features: Caring for the Collections. In this one, I show how our induction for new visitors to Special Collections resembles an inflight briefing, but designed for safety of both people and the unique materials themselves.